A parent-based survey using a new questioning approach to assess autism spectrum disorders resulted in the finding of an autism rate of one out of every 45 children in the United States. This number, which indicates that more than 2% of the country’s children have autism spectrum disorder, is nearly double an estimate from just a few years ago, when one in 80 children were found to have autism spectrum disorder, which was the statistic from 2011-2013). Other recent surveys have pinned the autism rate to one in every 68 children. However, the Centers for Disease Control and Prevention’s National Center for Health Statistics cautions that this new statistic may not indicate a growing autism epidemic, but rather a more accurate depiction of the current state of autism in this country. One of the reasons for the larger number: autism spectrum disorders encompass a wider group of symptoms than previously, so more children are receiving the umbrella diagnosis. 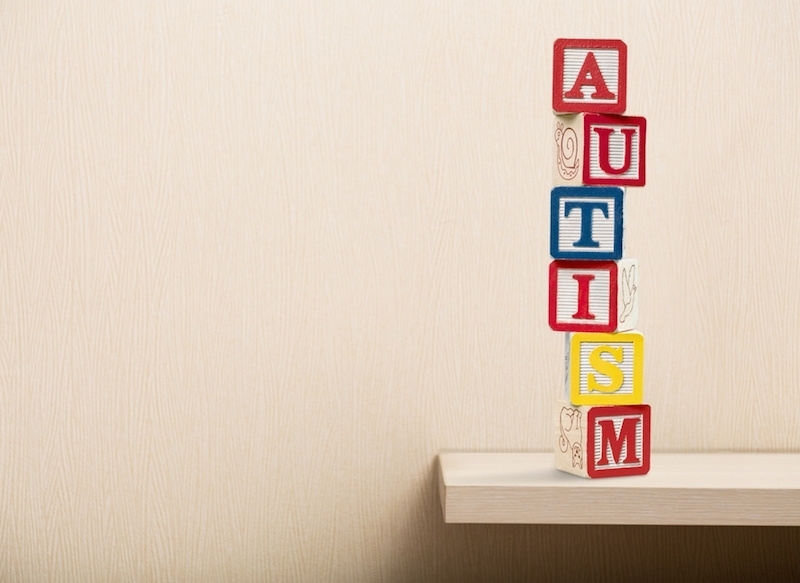 Another reason for this leap in the autism rate is due to the evolving ways in which various disorders including autism spectrum disorder are labeled. For example, in the survey the actual number of children who were reported by their parents to have a developmental disability remained the same, with the number of children who were diagnosed with autism spectrum disorder increasing and the number of children with “other developmental delays” decreasing. While the reason for the growing number of autism cases in the past 40 years and the cause of autism remain under speculation, early diagnosis, intervention, and access to services are key components to helping children with autism spectrum disorder thrive. A parent-based survey using a new questioning approach to assess autism spectrum disorders resulted in the finding of�an autism rate of one out of every 45 children in the United States. This number, which indicates that more than 2% of the country's children have autism spectrum disorder, is nearly double an estimate from just a few years ago, when one in 80 children were found to have autism spectrum disorder, which was the statistic from 2011-2013). Other recent surveys have pinned the autism rate to one in every 68 children. However, the Centers for Disease Control and Prevention's National Center for Health Statistics cautions that this new statistic may not indicate a growing autism epidemic, but rather a more accurate depiction of the current state of autism in this country. One of the reasons for the larger number: autism spectrum disorders encompass a wider group of symptoms than previously, so more children are receiving the umbrella diagnosis. Another reason for this leap in the autism rate is due to the evolving ways in which various disorders including autism spectrum disorder are labeled. For example, in the survey the actual number of children�who were reported by their parents to have a developmental disability remained the same, with the number of children who were diagnosed with autism spectrum disorder increasing and the number of children with "other developmental delays" decreasing. While the reason for the growing number of autism cases in the past 40 years and the cause of autism remain under speculation, early diagnosis, intervention, and access to services are key components to helping children with autism spectrum disorder thrive.